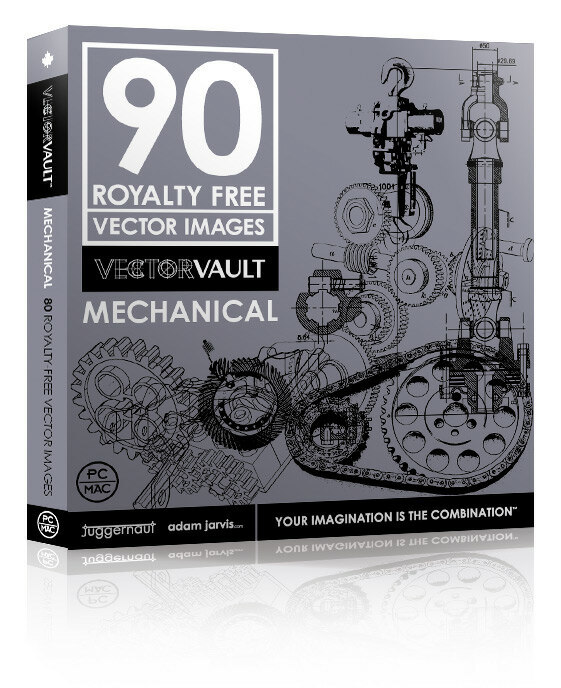 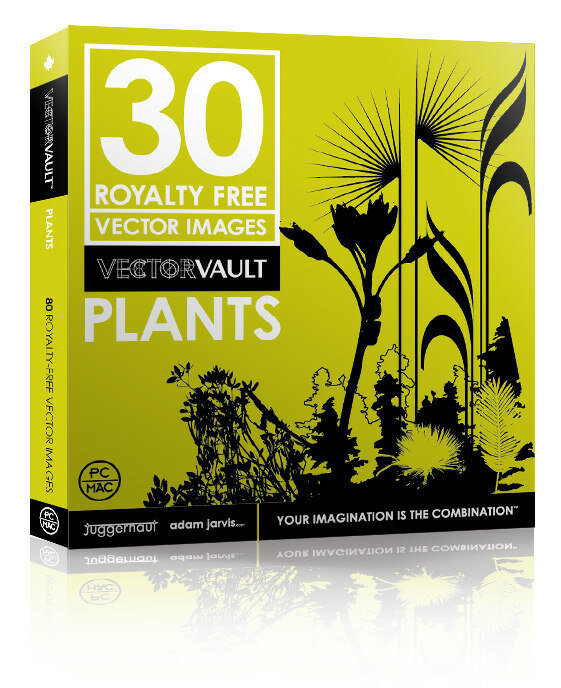 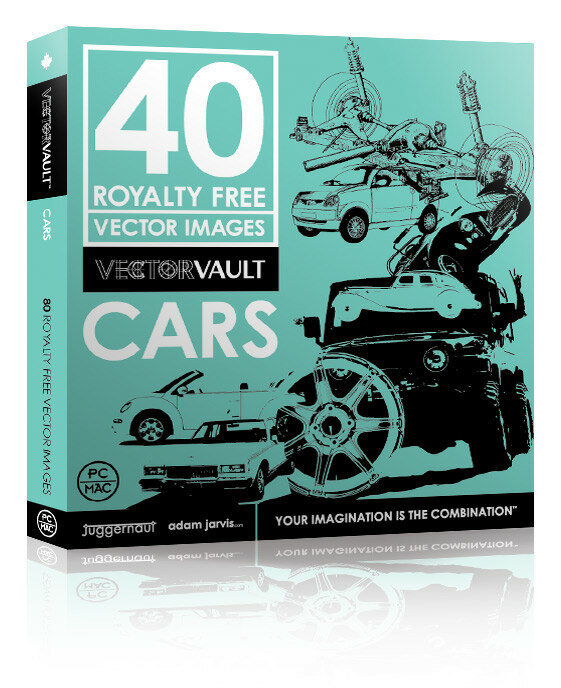 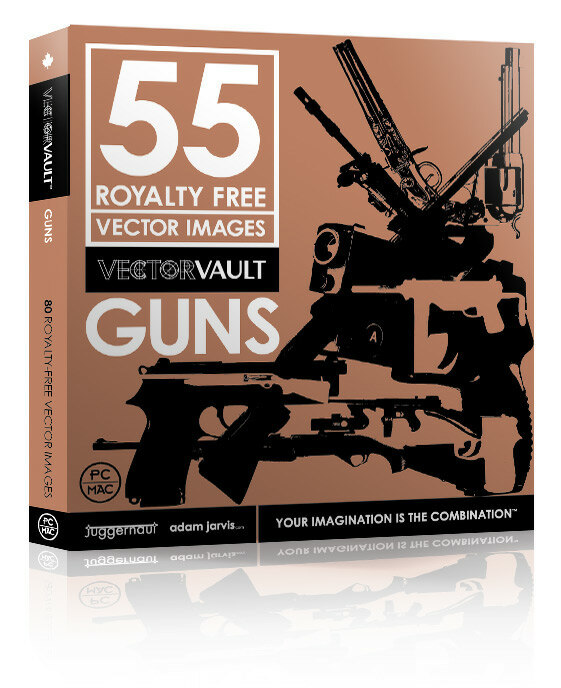 Vectorvault is a stock vector collection and community that I created. 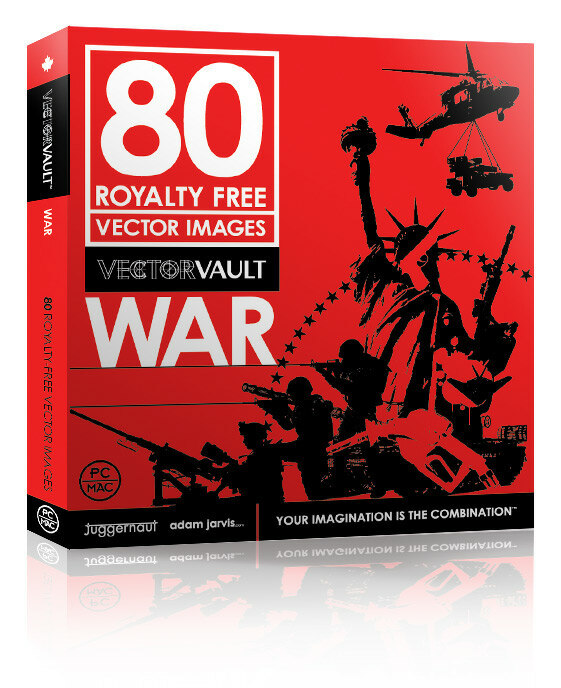 These are a few examples of the packaging designs for each title. 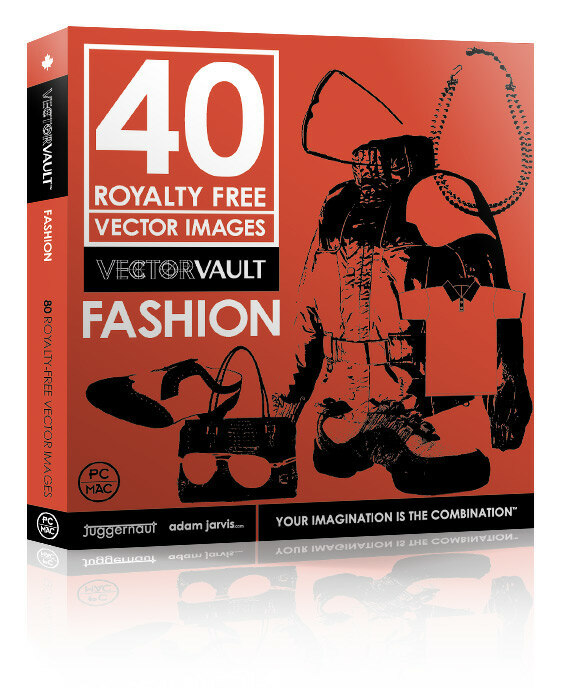 it contains several collections. 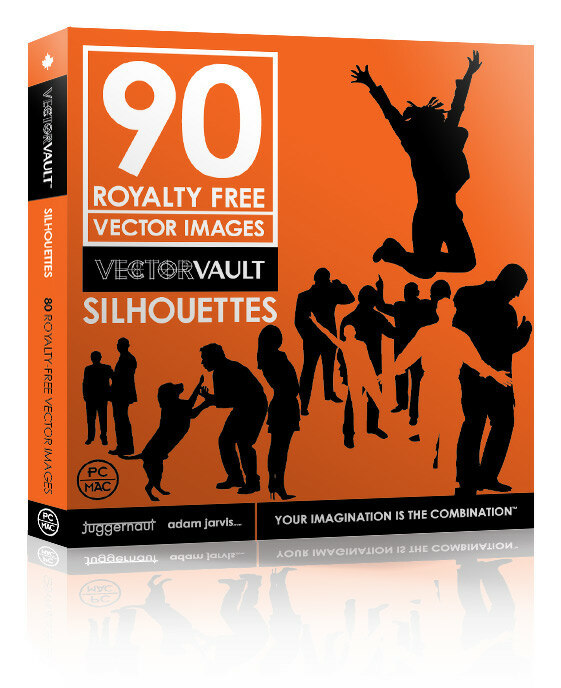 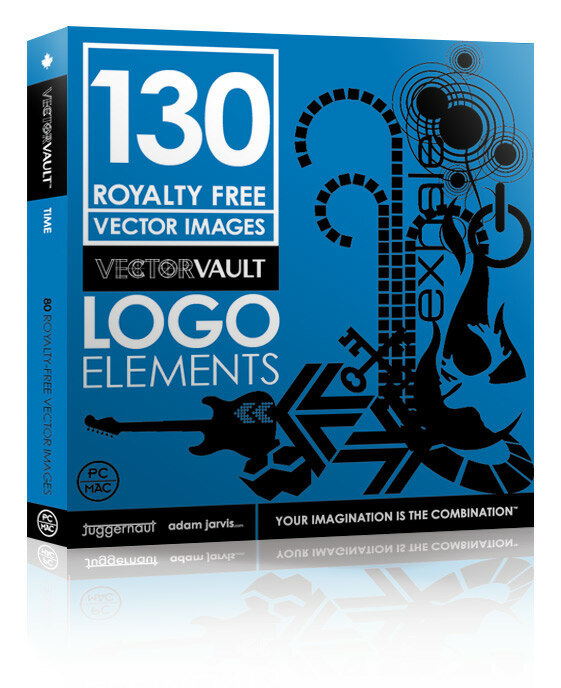 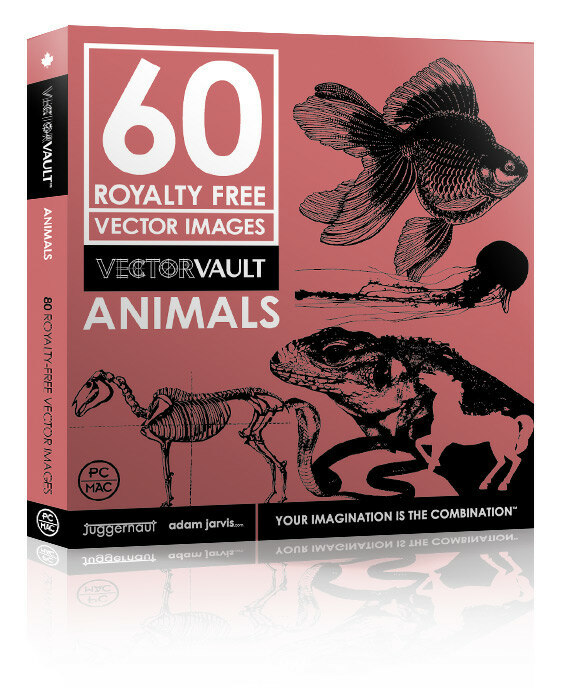 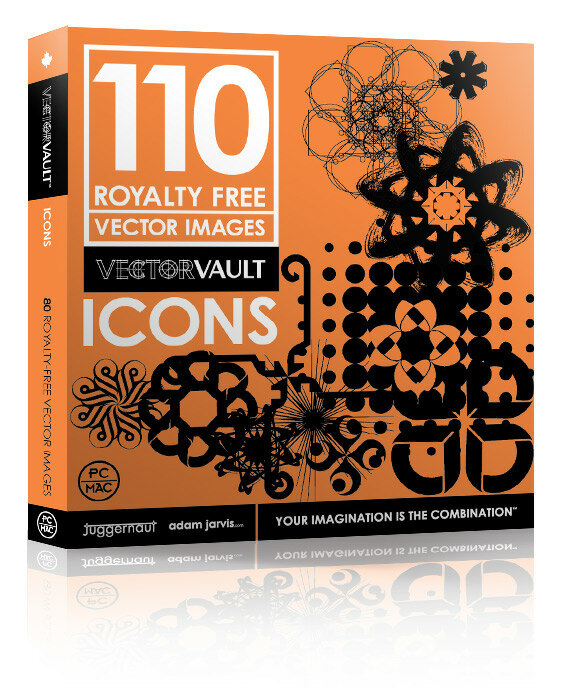 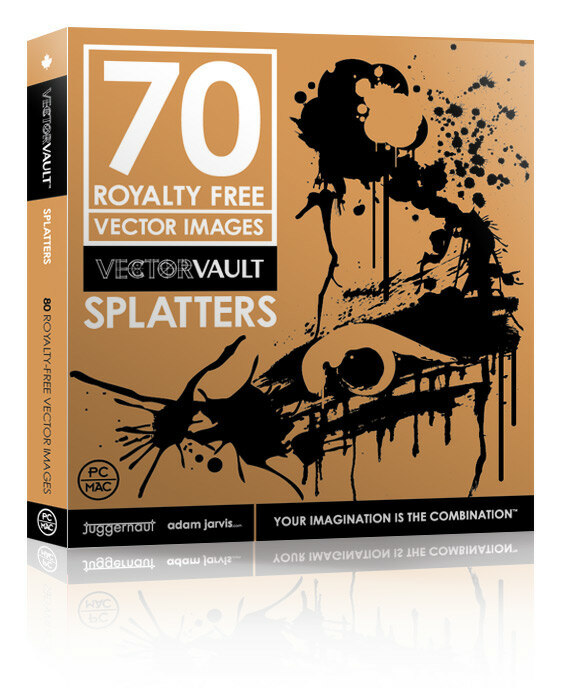 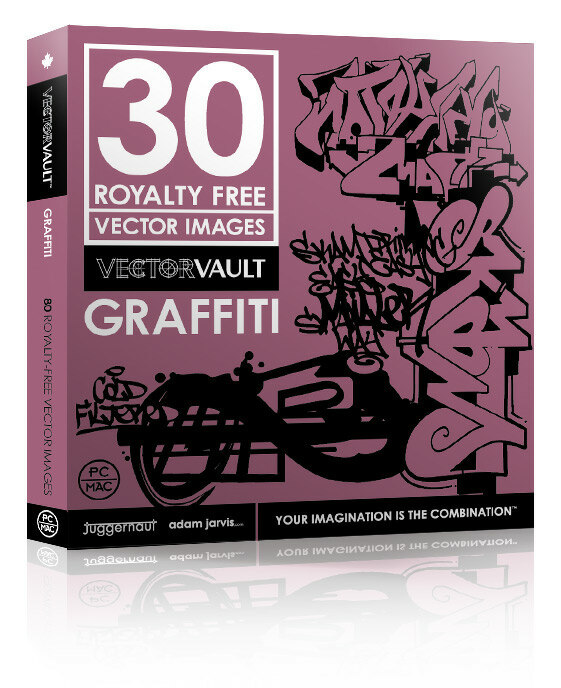 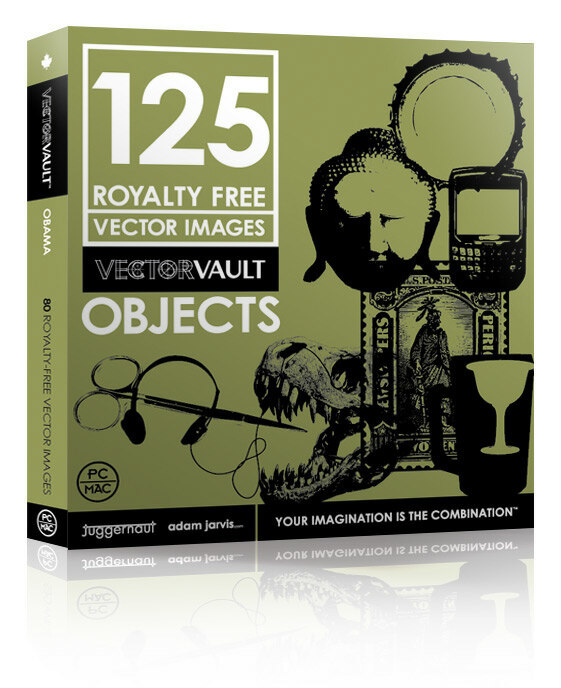 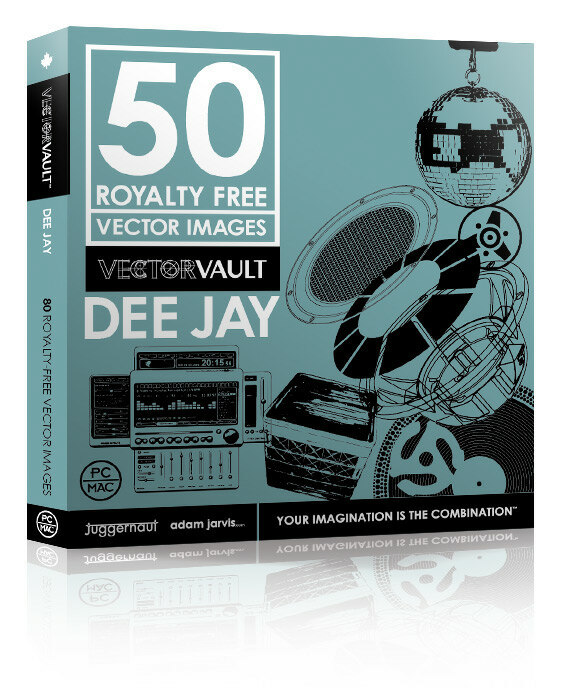 Each vector pack is designed to showcase the contents.